Build your own high-end speaker system and save. These speakers won’t sound any different from familiar famous name speakers sold at four to five times the cost. 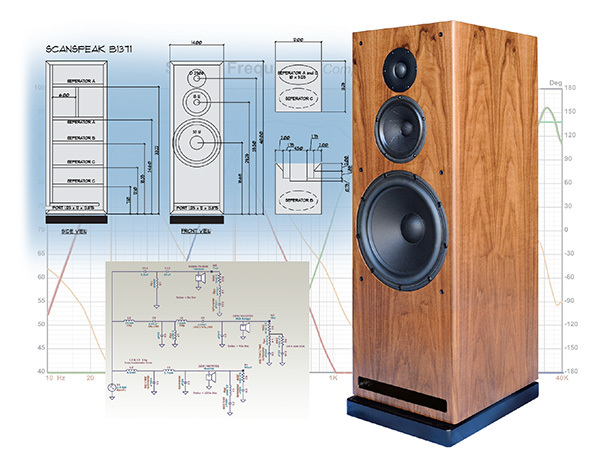 Our easy-to-build kits are complete with instructions, schematic drawings, and the finished cabinet awaiting your easy installation, plus all the drivers, crossover electronics and hook-up terminals… everything needed to create audiophile-quality speakers. Or, of you wish, we will assemble them for you and ship them complete and ready to play.